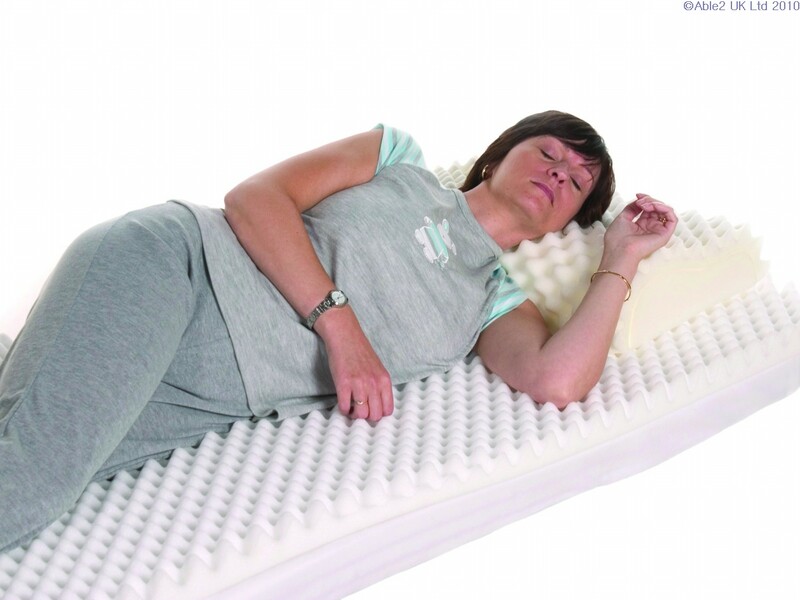 Nodular foam encourages comfort and support. Unique foam construction allows air to circulate. 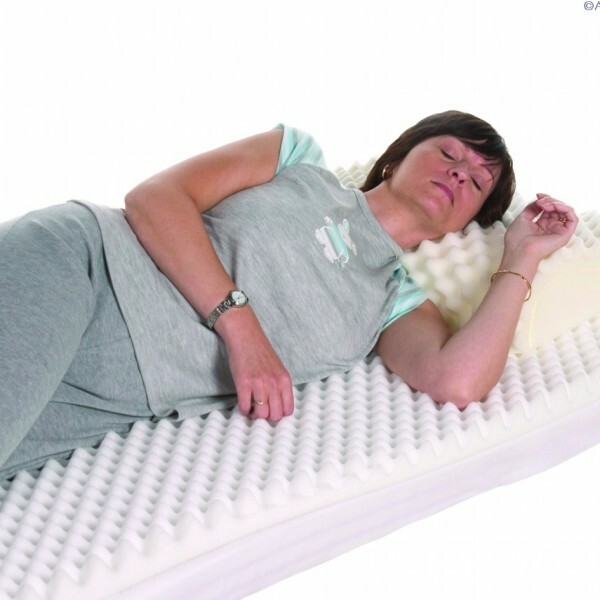 Lays on top of your existing mattress. Supplied with Harley velour cover. Suitable for patients in low risk category (with appropritate nursing care). If this product is showing as out of stock (red dot), please note that as we manufacture this product on site it can normally be manufactured and available within 2/3 days of receiving your order.